Creating and sustaining healthy, happy relationships is easier said than done! Often we love too much and find it difficult to set boundaries. We feel hurt or disappointed when we expect too much from others. There are several relationships that can be hampered by codependency issues, including romantic and parental relationships. The root cause of such issues is often insecurity and fear of abandonment. Learning new relationship patterns about love and self-love is complex. Join us to release layers of emotions and memories and move forward with self-reflection in order to break old cycles. 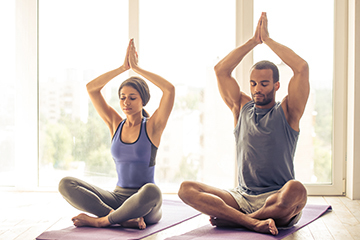 Meditation, Yoga, mantras, and affirmations support us as we experience completeness within and connect with our True Self. 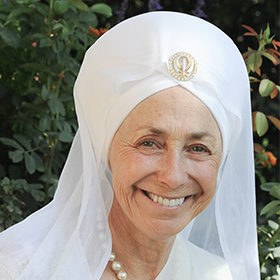 Learn more about Mukta Kaur Khalsa, Ph.D.